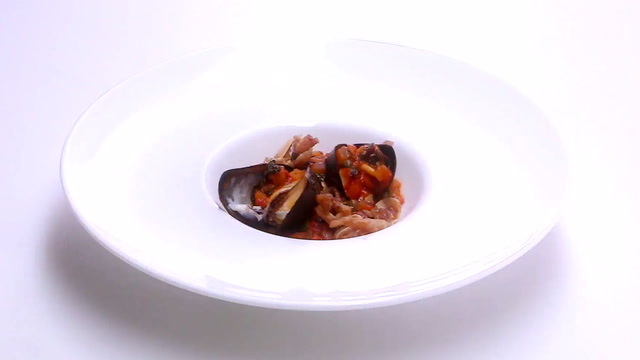 Coming out of Top Chef 1607, two chefs try to make a slimy dish delicious enough for Tom to enjoy. 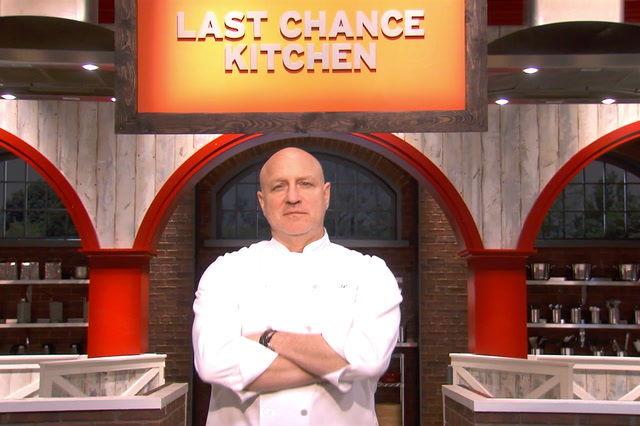 This is a first in Last Chance Kitchen history! 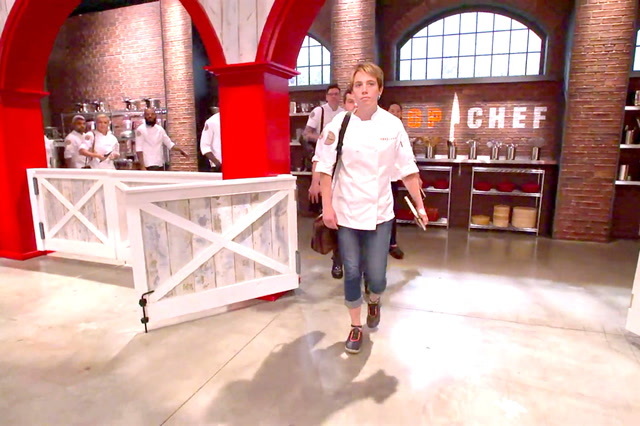 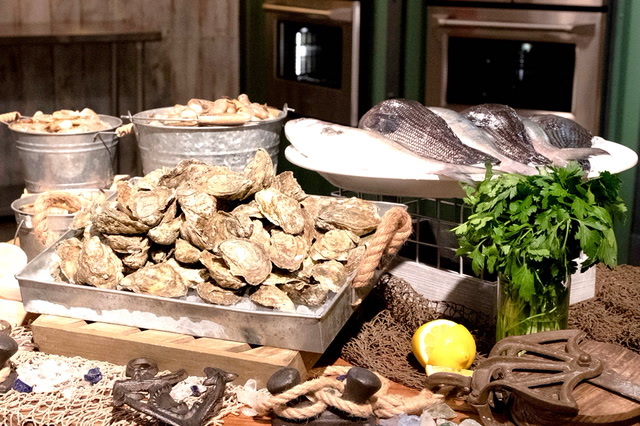 Watch a shocking turn of events come out of Top Chef 1606. 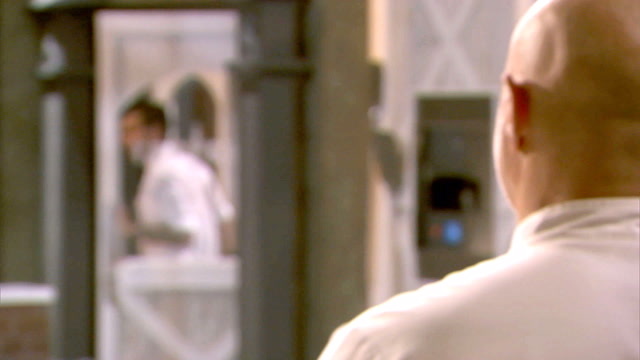 Coming out of Top Chef 1605, two remaining chefs continue to fight it out and receive the biggest LCK surprise yet! 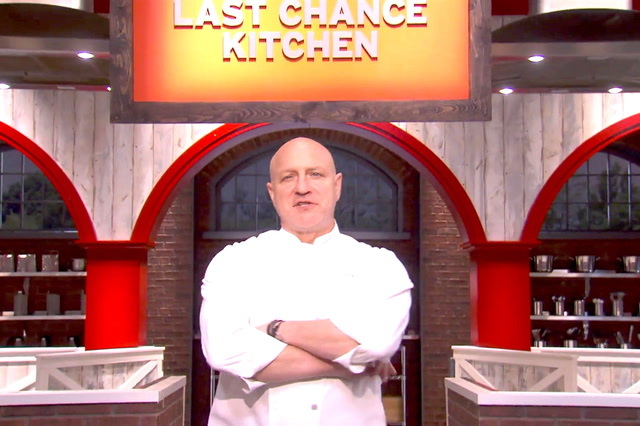 Two chefs from Top Chef 1605 enter LCK for a "mini restaurant wars challenge"! 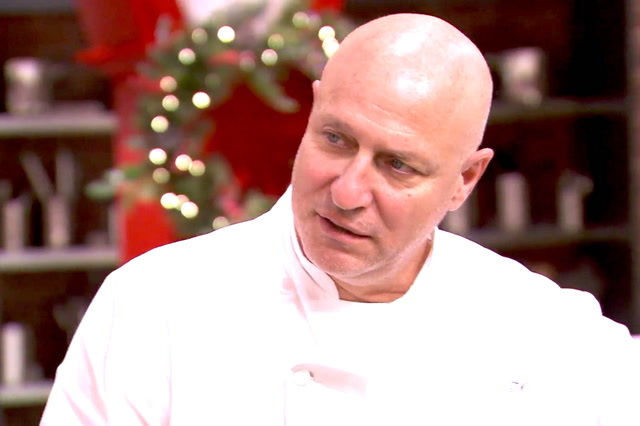 Even though a chef didn't get eliminated from Top Chef 1604, it's still time to trim the fat! 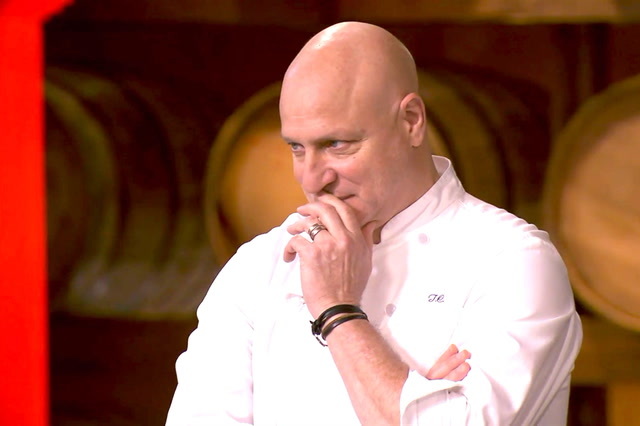 Which two chefs will move on? 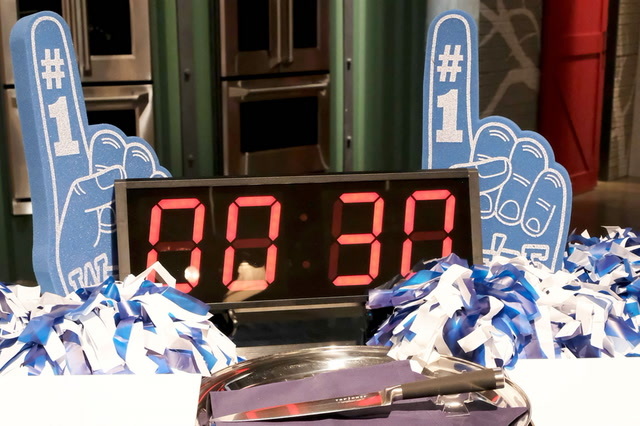 Top Chef 1603's newly eliminated chef faces off with three other Cheftestants in the ultimate breakfast battle. 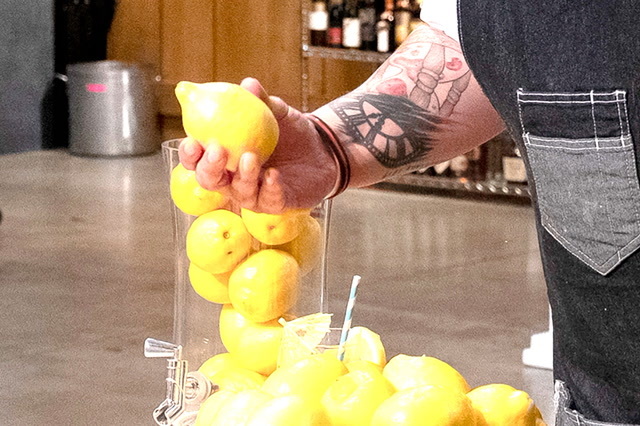 Based on a dish that sent a Cheftestant home from Top Chef episode 1602, four chefs battle it out with the use of one lemon. 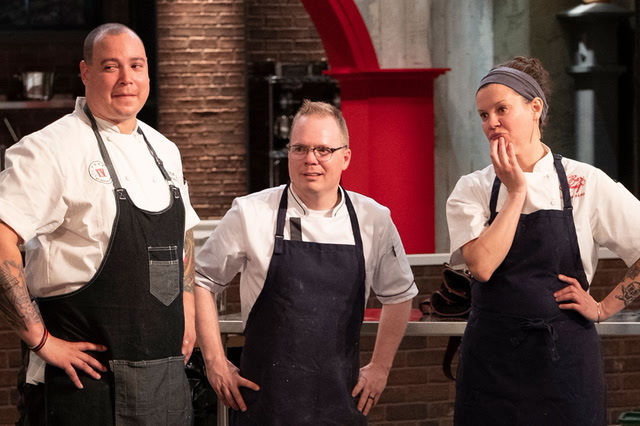 Inspired by a challenge in episode 1601 of Top Chef, four chefs face off to see who can make the best biscuits and gravy. 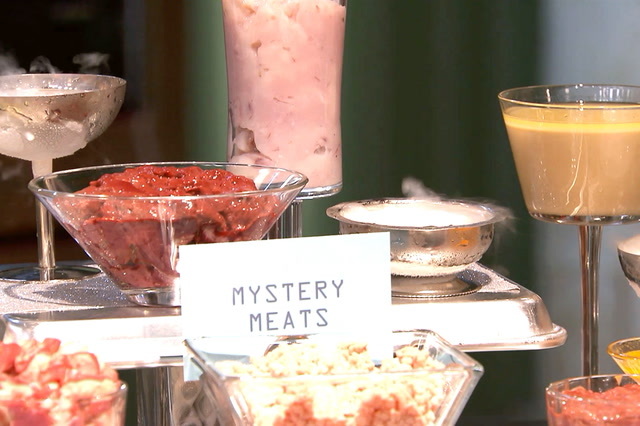 Vets take on newly eliminated chefs, all vying for a chance to get back into the Top Chef competition!